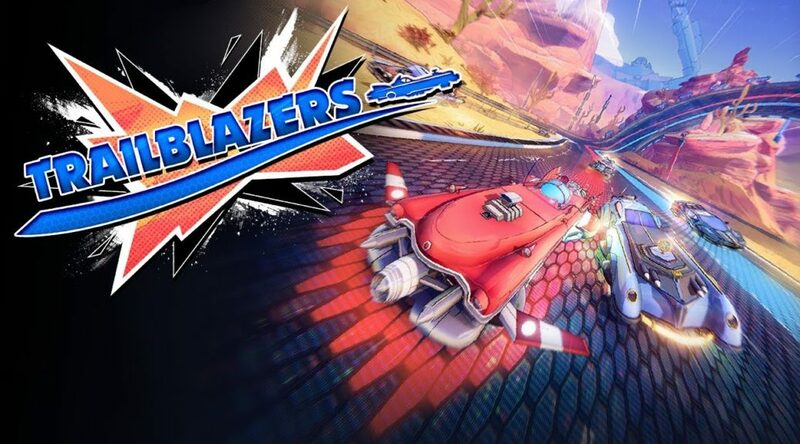 Rising Star Games has announced they’ll be publishing futuristic co-op arcade game Trailblazers for Nintendo Switch at retail and Nintendo eShop. Trailblazers will be out in September 2018. Players will be able to get it on the same day at retail and eShop. 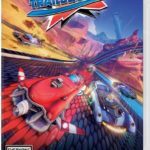 Check out the trailer, box art, and details below.